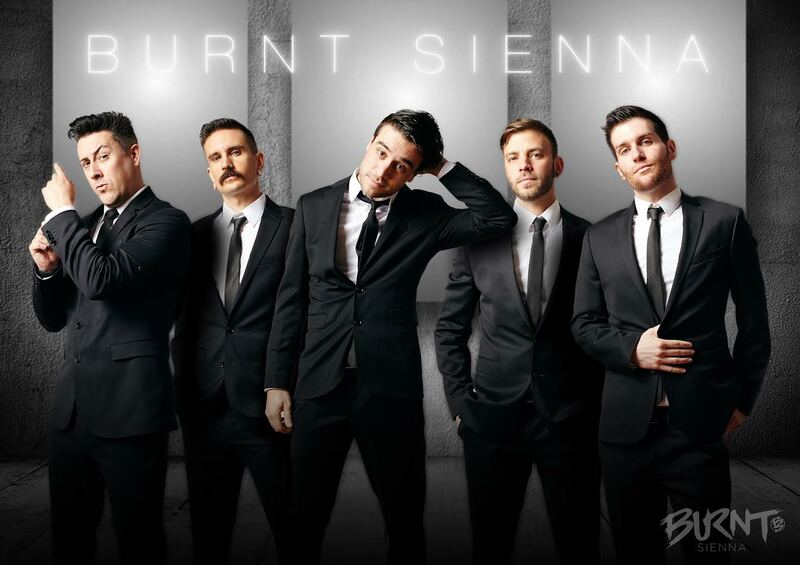 Burnt Sienna is a five-piece cover rock band, delivering their show with a high-energy party approach. They cover some of the most popular songs from a variety of artists and styles spanning the 80’s, 90’s, and the present. These guys perform everywhere from DC to Boston, playing nightclubs, colleges, private parties, weddings, and festivals.